Fried rice.. or usually in indonesia people call it nasi goreng. 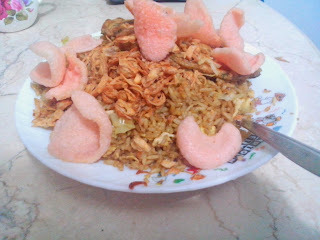 I think everybody love nasi goreng. 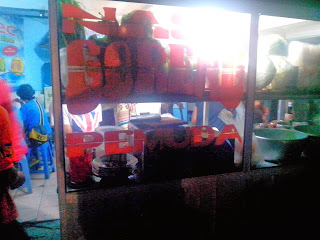 The name is Nasi Goreng Pemuda. Nasi goreng sosis with egg. nyummy. If you sometimes goes to Jelambar (Jakarta Barat), i recommend you to try this fried rice.